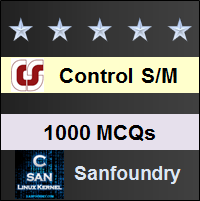 This set of Control Systems Multiple Choice Questions & Answers (MCQs) focuses on “Time Response of First Order Systems”. Explanation: First order system is defined by total number of poles and also which is same as the order of differential equation. S=-100 pole is not taken. Now it is first order system, ts=4T=4 sec. 8. 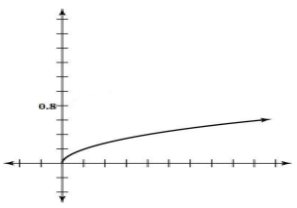 Assertion (A): It is observed that step function is first derivative of a ramp function and impulse function is first derivative of a step function. Reason (R): From the derived time response expression it is concluded that the output time response also follows the same sequence as that of input functions. Explanation: If response due to one standard signal is known then response due to other signals can also be derived. Explanation: Laplace response of impulse signal is one which implies Laplace response is systems response. 10. 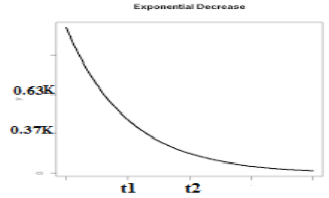 Time response during steady state the output velocity matches with the input velocity but lags behind the input by T.
Explanation: In first order systems the time response during steady state the output velocity matches.